Sharing its name with the French term for the liminal moment linking late afternoon and early evening, Cinq à Sept brings the intriguing tension between day and night to a new advanced contemporary collection. 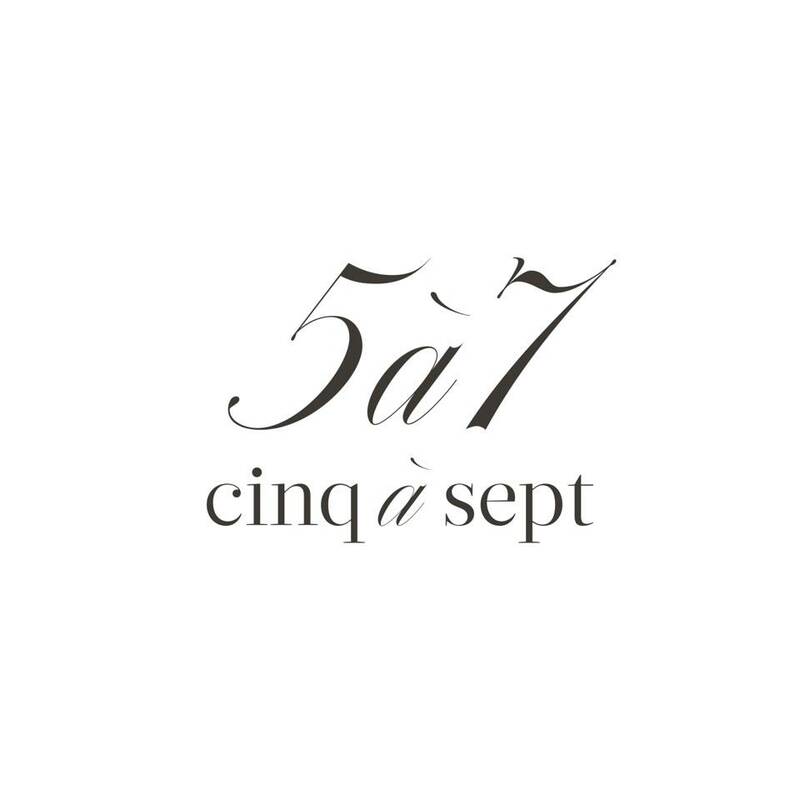 Inspired by the hours between 5 and 7 p.m., when city streets are awash in the warm glow of the vanishing sun and office desks are abandoned for cocktails and as-yet unknown possibilities, Cinq à Sept embodies a deliberate balance between sophistication and ease, youthful daring and confident allure. The collection’s modern feminine aesthetic embraces unexpected details and striking silhouettes, resulting in clothing that draw their romance and sexiness from the woman wearing them.